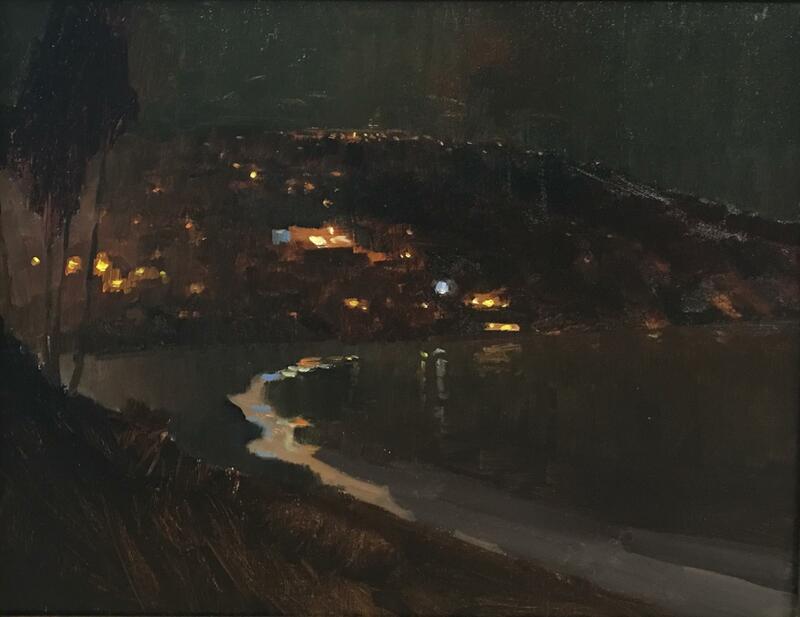 LPAPA presents its annual juried art shows at its “LPAPA in Residence” gallery home located within the Forest & Ocean Gallery in Laguna Beach. 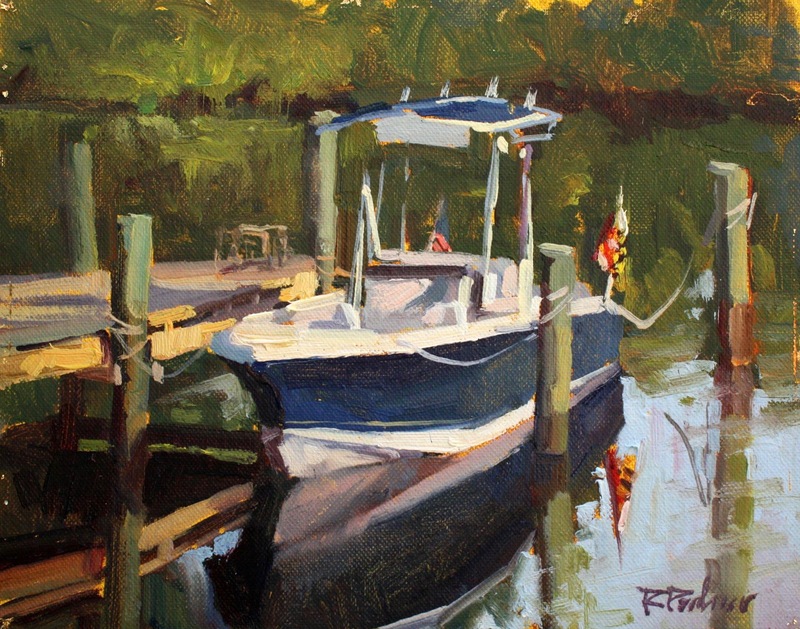 The gallery creates opportunities for our regional, national and international Signature, Artist and Student Members to show their work in our thriving art colony, and provides LPAPA with the opportunity to connect with our members, our community, supporters and art lovers, to gain supporter to further its Mission. 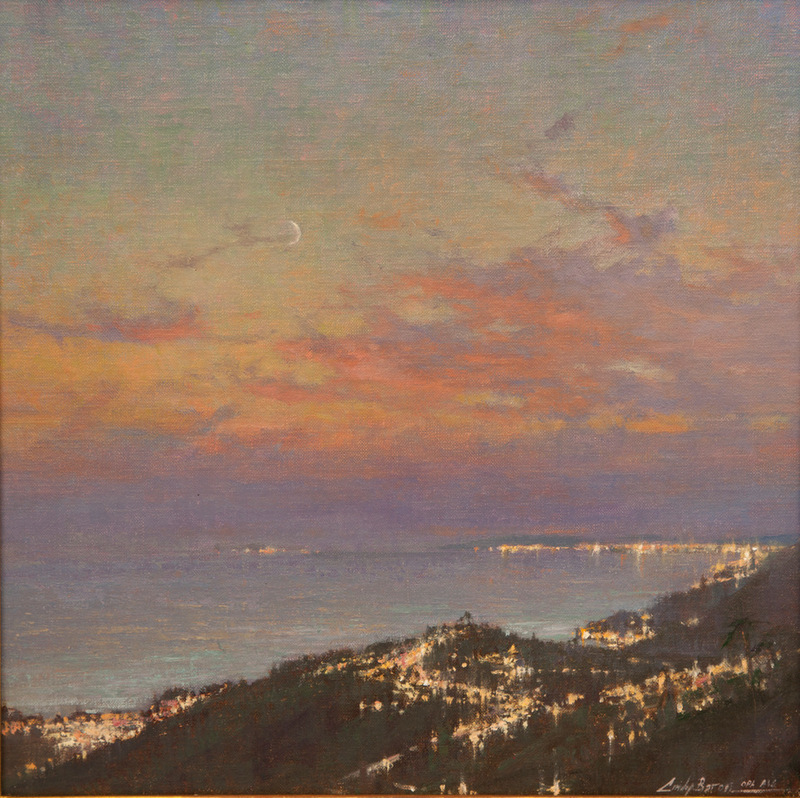 In addition, LPAPA collaborates with Laguna’s Community Art Project, The City of Laguna Beach and Museums to present exhibitions at venues outside of the Gallery. 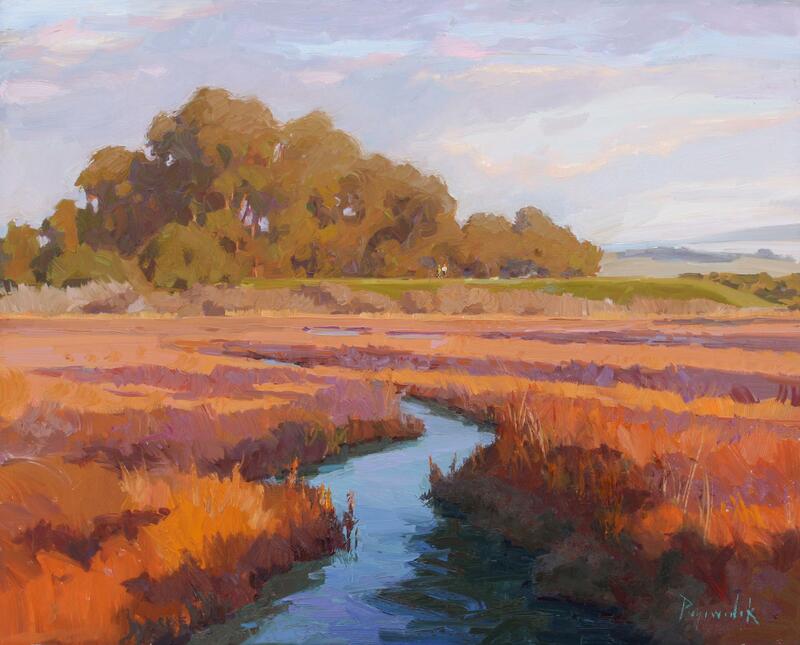 The artists’ entry fees help to support the awards, show expenses and the LPAPA in Residence Gallery; the sale of artwork benefits the artists and nonprofit LPAPA’s mission.